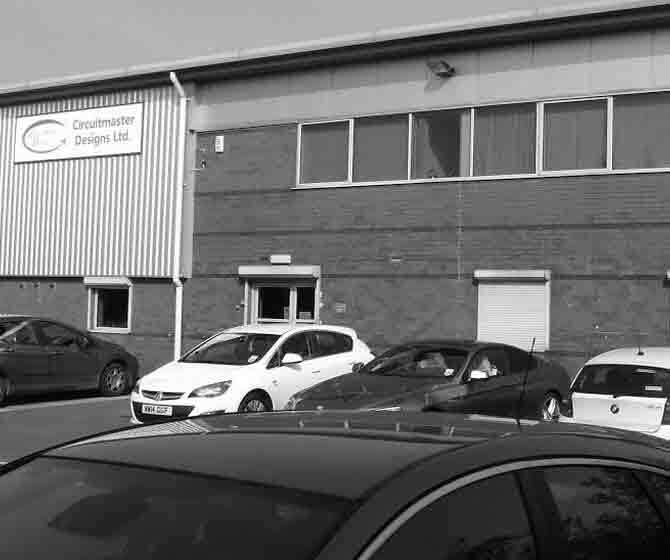 Founded in 1992, Circuitmaster Designs has built its reputation on the design and manufacture of crimp force analysers for the automotive, electronic and white/brown goods industries. The first field of the companies activity was aimed at crimp quality monitoring of the wire preparation industry. Circuitmaster established the need for 100% in-line crimp force analysis without impacting on production output. The K325 Crimp Force Analyser, developed for Komax Switzerland, was Circuitmaster Designs’ solution which set the benchmark that all other Crimp Force Analysers would be compared against for many years. By setting the highest standards through design and innovative thinking, we believe that we can offer products and service unavailable anywhere else. Circuitmaster operate a constant investment program, concentrating heavily in developing modern facilities and are committed to maintaining our position at the leading edge of technology. We are a forward thinking company with a carefully cultivated attitude towards customer care and customer partnerships. You can trust us to provide the very best products and deal with all of your requirements with total courtesy and professionalism. Whatever the size of your enquiry, we will provide a consistently high standard within your time-scales. We can supply sustained product standards or use our own experience to work with you towards constant improvement. Highly qualified personnel are available for in depth consultation.